Just curious why you don't announce the Photo Assignment SizzlPix winners anymore? 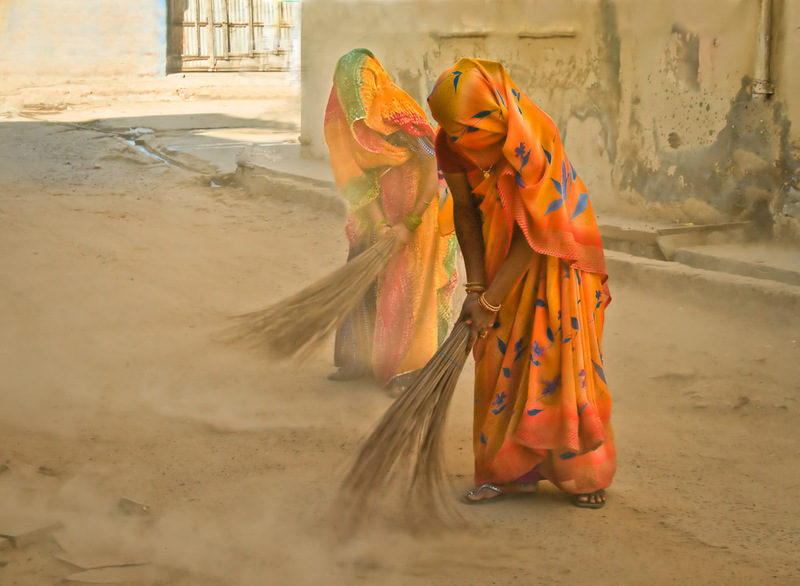 I'm the author of the Rajasthan photo that won the August 2012 Photo Assignment. Do I need to submit a higher resolution file to print this photo on SizzlePix? Although Derrick picked your photo for this post, the actual winner is picked by SizzlePix. I'm betting they haven't picked the winner yet. Just hang in there. Your photo is great so your chances are good.